Since 2008 HotForex has quickly risen to become a popular Forex and CFD broker among international traders. HotForex’s main offices are located in Mauritius, where they are also licensed. HotForex is also regulated by Europe’s Financial Services Commission (FSC). • Micro – The minimum deposit required for opening a new Micro account is just $5. Maximum available leverage is a massive 1:1000. Spreads vary, but start at just 1 pip. 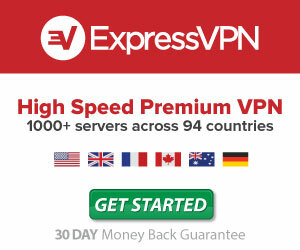 • Premium – The premium account requires a $500 initial deposit and comes with a maximum 1:400 leverage. Spreads also start at just 1 pip. 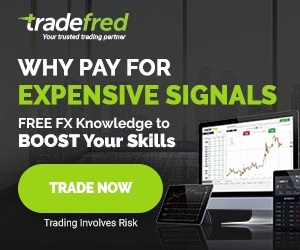 • Currenex – This account also requires a $500 initial deposit, comes equipped with 1:400 leverage, but has spreads starting at only 0.2 per trade! 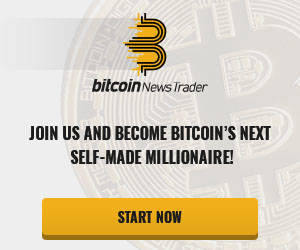 • VIP – The VIP account is for high rollers, and requires an initial deposit of $20,000. Maximum available leverage is 1:300 with spreads starting at only 0.2 pips. 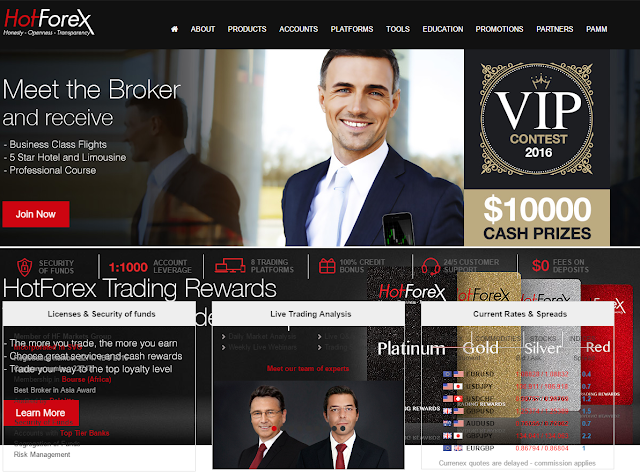 There a multiple reasons why we recommend using HotForex as your next Forex broker.